Live Racing Resumes on Friday, January 20! Biggest Race Day in Texas Set for Sunday, January 29! 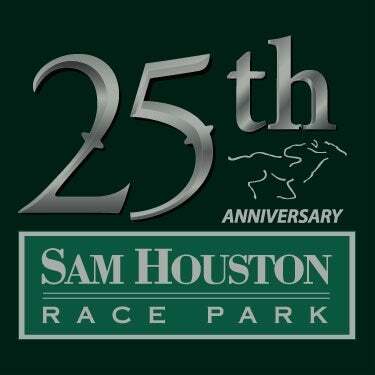 HOUSTON, TX - Sam Houston Race Park will kick off its 24th live racing season on Friday, January 20. The 2017 live racing schedule was approved by the Texas Racing Commission last month and begins with the fan favorite 32-day Thoroughbred meet. The 2017 Thoroughbred Stake Schedule will offer nearly $2 million in purses, and begins with the trademark Texas Champions Weekend, featuring the best Texas-breds competing over two days in seven divisions. Friday, January 20 will feature the fillies and mares in three stakes ($50,000 San Jacinto Turf Stakes, $50,000 Yellow Rose Stakes and $50,000 Bara Lass Stakes). Saturday will feature the boys in four stakes races ($50,000 Star of Texas Stakes, $50,000 Richard King Turf Stakes, $50,000 Spirit of Texas Stakes and the $50,000 Groovy Stakes). “We continue to build upon The Park’s tradition of bringing premier level Thoroughbred racing talent to Texas. 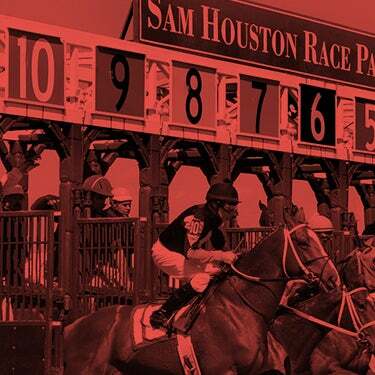 Our stakes schedule saw a record 22% growth in handle in 2016 and we want to capitalize on that momentum in 2017 with some modifications to our biggest weekend of the year, the Houston Racing Festival,” said Sam Houston Race Park President Andrea B. Young. The Houston Racing Festival will again be anchored by the Grade 3 $400,000 Houston Ladies Classic. New in 2017 will be an added $50,000 to the Grade 3 now $250,000 John B. Connally Turf Cup. Rounding out the richest day in Texas Thoroughbred racing will be the $75,000 Frontier Utilities Turf Sprint, the $50,000 Space City Stakes, and a new fifth stakes race the $50,000 Houston Distaff which had historically been run later in the meet. “The most exciting change in 2017 is our decision to move the richest day in Texas racing to Sunday January 29 beginning at 12 pm. We made the call to move this traditional Saturday evening affair to Sunday and create a one-of-a-kind daytime event to showcase the best of Thoroughbred racing and pageantry along with the best our chefs and mixologists have to offer. Our goal is to create a unique special event unlike anything else offered in Houston or even Texas.” said Young. 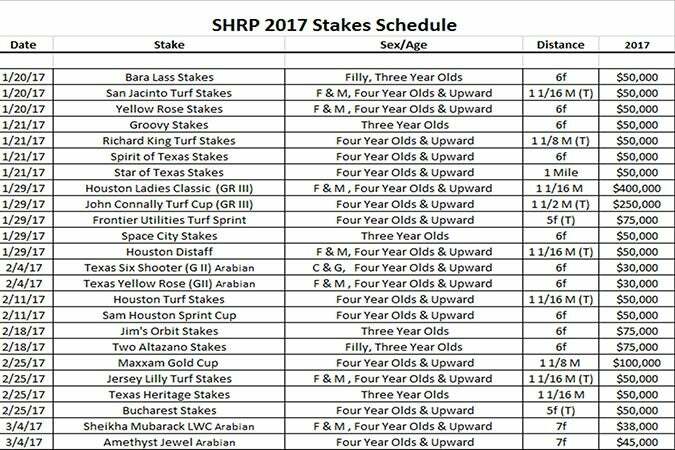 Stakes races will continue most weekends during the remainder of the meet with the Sam Houston Sprint Cup and Houston Turf Stakes on February 11; the Clarence Scharbauer Jr. Texas Stallions Stakes Series on February 18 featuring the $75,000 Two Altazano Stakes and the $75,000 Jim's Orbit Stakes. 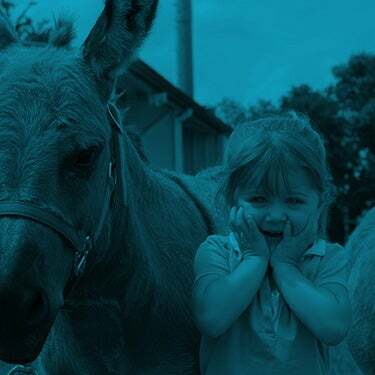 The MAXXAM Gold Cup Racing Festival will take place February 25 and will feature the $100,000 MAXXAM Gold Cup, the $50,000 Jersey Lilly Turf Stakes, the $50,000 Bucharest Turf Sprint, and the $50,000 Texas Heritage Stakes. Several of Sam Houston Race Park’s 2016 stakes winners have gone on to national prominence this year. Charles Fipke's Forever Unbridled, winner of the 2016 Grade 3 $400,000 Houston Ladies Classic captured the Grade 1 $600,000 Apple Blossom Handicap at Oaklawn Park on April 15. She then ran second in the Grade 1 Ogden Phipps at Belmont Park and third in the Grade 1 Personal Ensign at Saratoga. Skychai Racing LLC's Da Big Hoss, winner of the 2016 Grade 3 $200,000 John B. Connally Turf Cup, continued his grass dominance with his recent win in the G3 Calument Farm KY Turf Cup at Kentucky Downs. Da Big Hass has now won four consecutive stake races including the Grade 2 Dixiana Elkhorn Stakes at Keeneland. Friday and Saturday post times for the 2017 Thoroughbred Meet will be 7 pm and 6 pm, respectively. The fun tradition of lunch-time racing at The Park will continue every Monday and Tuesday afternoon with a new 12 pm post time. 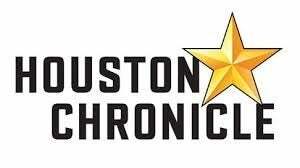 The 2017 Houston Racing Festival will race on the only Sunday of the meet on January 29 and will have a 12 pm post time. The Live American Quarter Horse Meet will follow the 2017 Thoroughbred Meet and run for 24 days from March 31st to May 22nd.